Theodore Roosevelt once said about Colorado, "Passing through your wonderful mountains and canyons I realize that this state is going to be more and more the playground for the whole republic. You will see this the real Switzerland of America." while Colorado may be known as ski country, the state boasts many other world class sporting opportunities including fly-fishing. From the famed rainbow and cutthroat trout to the Kokanee Salmon, mountain lakes, small streams and even rivers that run right through downtown Denver offer anglers a chance to catch one of the thirty five types of cold and warm water fish. With more than 2,000 reservoirs and lakes and 9,000 miles of streams, the Centennial state also has three "Gold Medal" Lakes and 168 miles of "Gold Medal" streams, a designation given by the Colorado Wildlife Commission because of the ample opportunities to angle a trout. 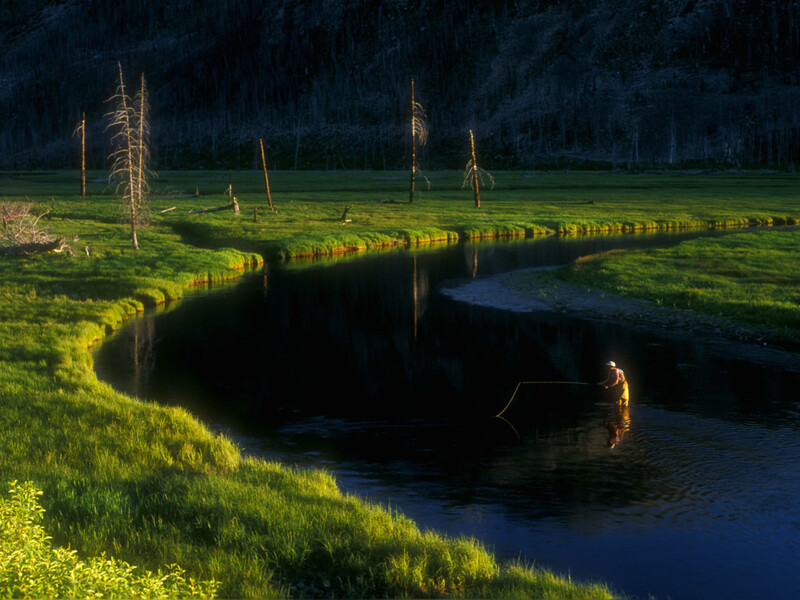 Fly-fishing is a sport of finesse that can be intimidating if you have never tried it before. From the cast to selecting the proper fly, it truly is a balancing act between intuition and rules. "I think fly fishing is intimidating because some people who are avid at it like pros can make it seem harder than it really is," said Zeke Hersh, a 17-year guide and owner of Blue River Anglers in Frisco, CO. Fly-fishing has a lot of aspects and is an art and science. But if you take the time to learn the basics, it really can be quite easy,” says Hersh. Beyond the idea that it takes a high level of skill that takes a long time to perfect, cost may be another driving factor behind the sports lack of growth. "Getting more people into the sport has been at the forefront of many conversations in the industry in the past few years," says Hersh. "The bottom line is we have to make the sport more attainable to everyone whether that is showing people it is not as hard as some people make it our to be or also that it is affordable. 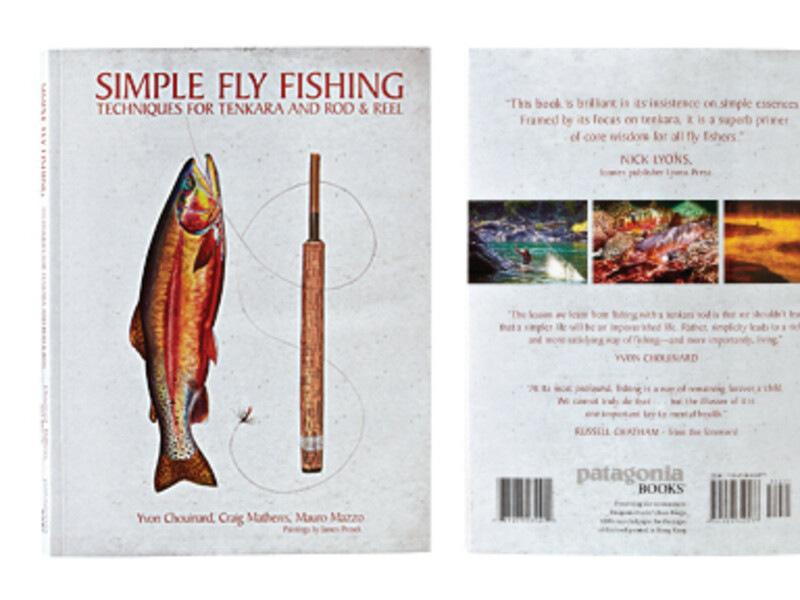 Seven hundred dollar fly rods are not necessary to get people into fly fishing." It's simplicity that brought Hersh into fly-fishing at the age of 15 and is what keeps him taking joy in it still today. "I really just enjoy being outside and on the water. 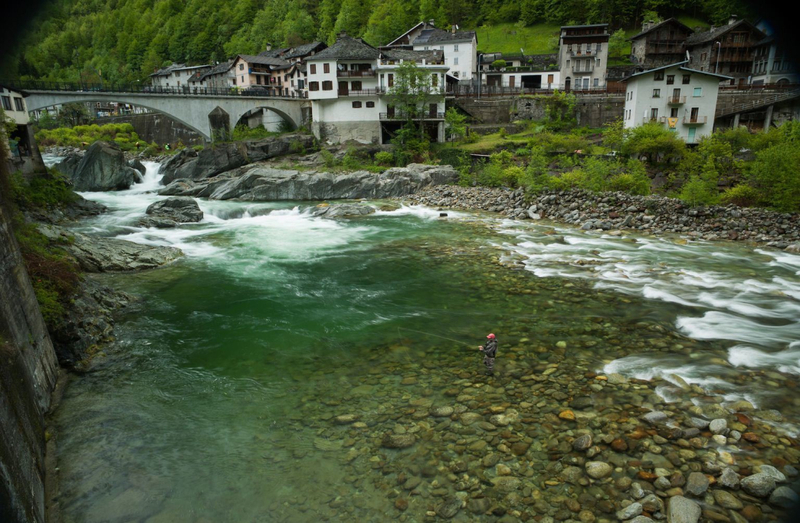 I tend to like to fly fish as simply as possible,” he says. 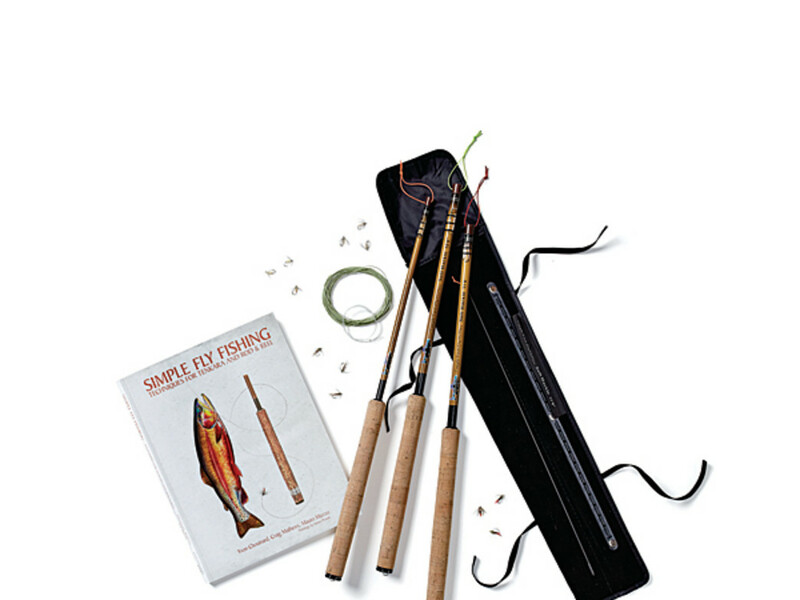 The retail price for the entire kit is $259-$279, depending on rod choice. Hersh believes the environment is what makes Colorado such a great place to learn how to fly fish and what keeps residents and visitors coming back. "Colorado is a great place to fly fish because of all the different rivers it has with each having a unique climate," says Hersh. "Some are high mountain streams, some are in high desert and some in prairie. 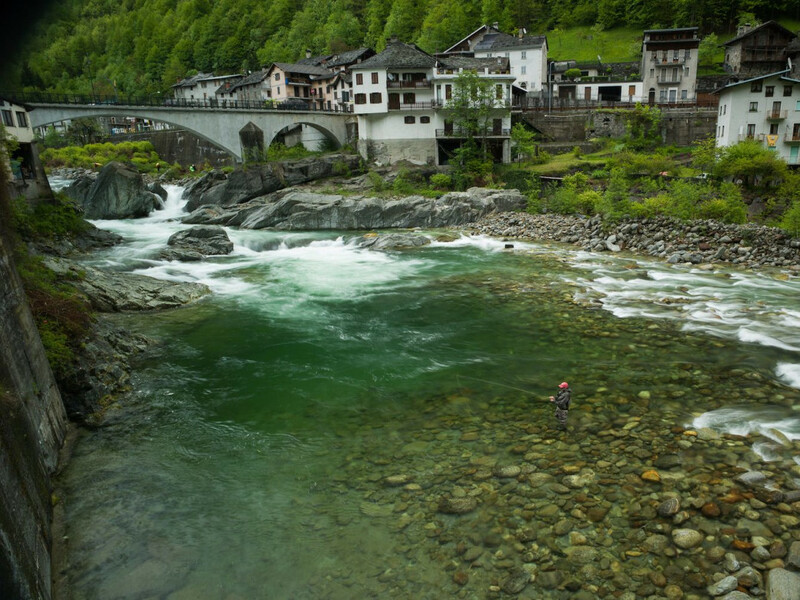 Each river fishes differently and each offers a different feel. Not only that, but even in the middle of winter many streams are fishable and the temperatures can feel downright warm." After you pick up a Colorado fishing license, Hersh recommends the Arkansas River from Salida to Leadville, the South Plate in Park County and the Colorado around Statebridge for beginners as well as experienced casters. “These are some of my favorite places to fish in Colorado. 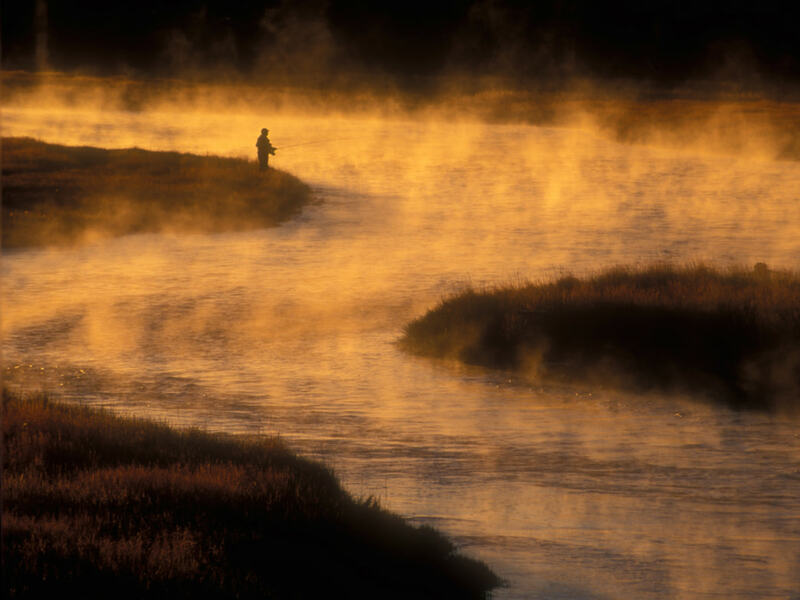 The rivers and fish are wild and the flies don't have to be exact most of the time,” says Hersh. Want to Understand the Vibe of “America’s Coolest Small Town”?